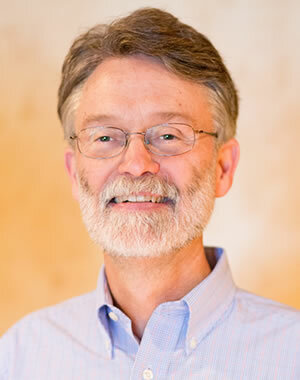 Richard L. Hall is a professor of political science and public policy. His research interests focus on American national politics. He has studied participation and representation in Congress, campaign finance reform, congressional oversight, issue advertising, health politics, and health policy. He is currently writing a book on interest group lobbying and the role of political money in Congressional policy making. Rick is the author of Participation in Congress (1996). He is a recipient of the Richard F. Fenno Award from the American Political Science Association, the Pi Sigma Alpha Award from the Midwest Political Science Association, and the Jack L. Walker Award from the American Political Science Review. Prior to coming to the Ford School, he served in a staff role on Capitol Hill. At the Ford School, Rick teaches courses on the politics of policy analysis, policy advocacy, campaign finance reform, and the politics of health policy. He received his PhD from the University of North Carolina at Chapel Hill.